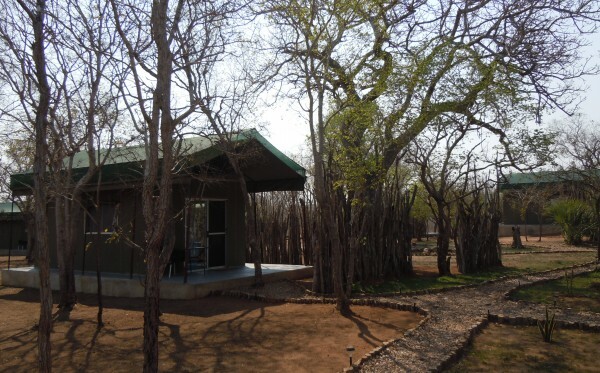 The 10 exclusive lodges from The Buffalo Camp are very comfortable, with single, twin sharing or double bed available. 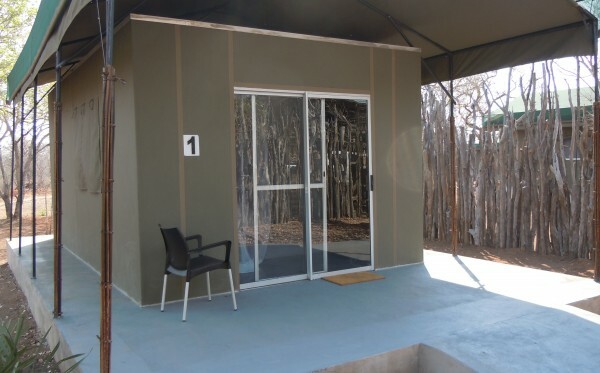 All rooms are equipped with ceiling fan, mosquito net and electricity plugs as well as an en-suite bathroom with solar heated shower. Single Room with full equiped bathroom and Hot Buffalo Showers. Including Breakfast Buffet. 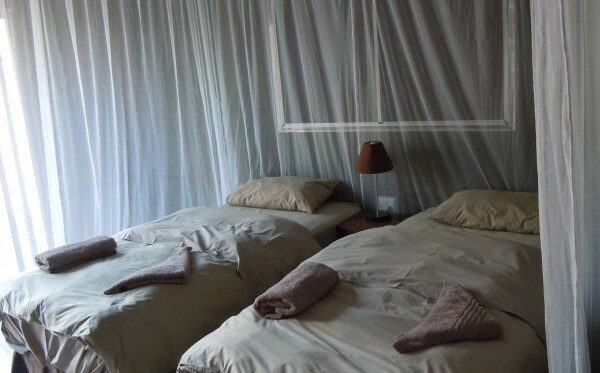 Twin Sharing Room with full equiped bathroom and Hot Buffalo Showers. Including Breakfast Buffet. Double Room with full equiped bathroom and Hot Buffalo Showers. Including Breakfast Buffet.